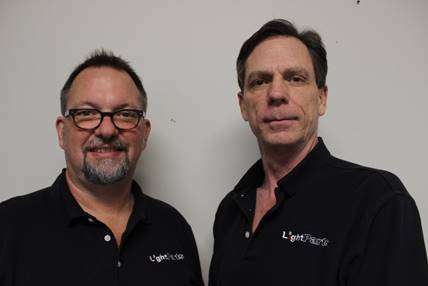 AUSTIN – LightParts Inc., the parts and repair source for entertainment lighting, is celebrating the 15 year anniversary of the company’s incorporation. LightParts was founded in January 2004 by Don Pugh and Robert Mokry as the worldwide support center for High End Systems’ legacy products, but quickly expanded into PCB and fixture repairs (along with parts sales) for Vari Lite, Elation, High End, Clay Paky, MA Lighting, Martin, Flying Pig, Element Labs, and most other professional lighting products. LightParts stocks over $1M of parts for immediate shipment, and employs ten full-time staff at their 6700 sq/ft headquarters located in Austin, TX, USA.